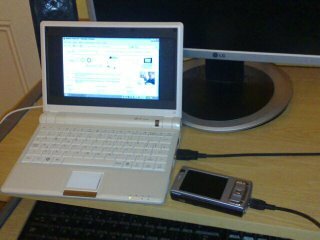 Mini-laptops are not all the same! 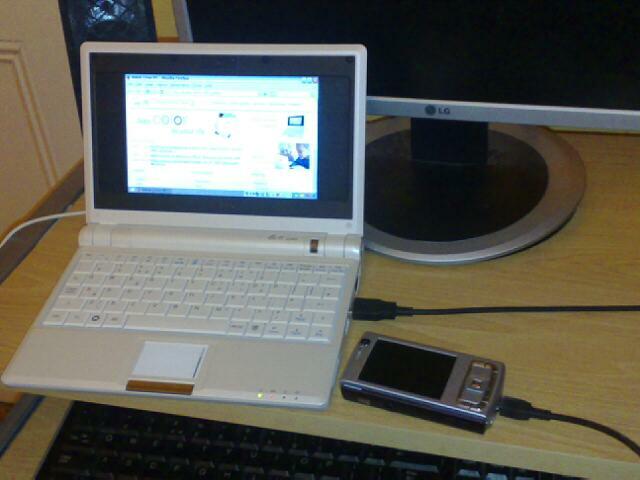 It is eleven months since I got my Eee PC, and I have never regretted it for a moment. Admittedly I now find myself coveting my girlfriend’s Eee 901, but my only real complaint with the 701 is the touchpad button is rather worn from over-use. 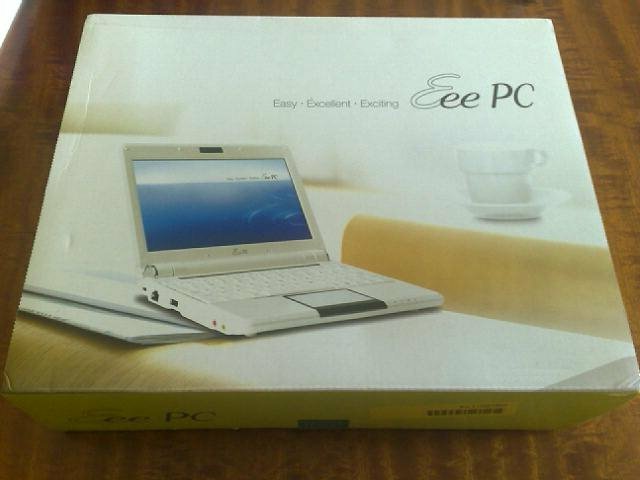 Admittedly I was lucky: The Eee PC was the only mini-laptop on offer when I bought mine so I didn’t have to make any tough choices. But as everyone tries to gain a slice of the budget-mini-laptop market some corners will be cut, so you are probably better off buying a brand that has an established reputation in the mini-laptop market rather than one of the newer entrants. If only Kim had listened…. Eee 901 finally spotted for sale! Looking through ASUS’s official sellers, I still expected to find the Eee 901 missing in action (as I did last week). However, whilst it is yet to appear on most sites, it is now available to order from Laptopsdirect.co.uk and Clove Technology. Whilst Clove currently says that it will be available in late July, Laptops Direct say that stock is available in 2-7 days. After my girlfriend’s trouble ordering the Eee 900, you would have thought she would be quick off the mark…unfortunately not. The Register notes that Asus have just released a Software Development Kit for the Eee PC. A cheap, widely available personal computer which can be easily programmed: Will the Eee PC be this generation’s BBC micro? Laptops to come inside cereal boxes! OK, so I am exaggerating, but you do wonder how much cheaper they can get. Hot on the heels of the amazing Eee Pc (aka RM minibook), and the more recent cloudbook, comes news of Britain’s first sub-£100 laptop: the Elonex One (via ASUS Eee News). It’s the sort of price where people will probably buy one just to see what they are like…I think I may have to buy one. The last time I had a large spike in my traffic was when I was privileged to receive a link on the BBC’s del.cio.us stream, resulting in a personal record high of 76 unique visitors in a day. Early indications, however, suggest that today may see a new record set as I receive a large number of visitors from Google searches. The reason seems to be a Guardian Unlimited article on the RM minibook. 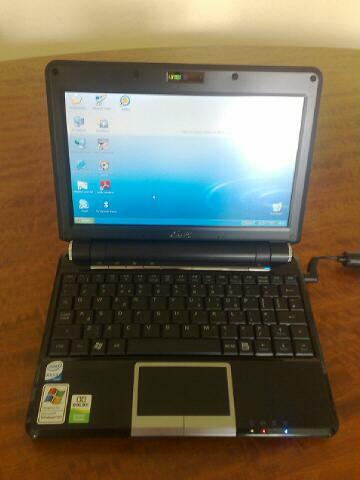 Unfortunately (for searchers) the Guardian fails to mention the more well known name of the device, the ASUS Eee PC. As such there are middle-class lefties all over the country tripping across my blog rather than finding the more useful reviews. Then go out and buy one. 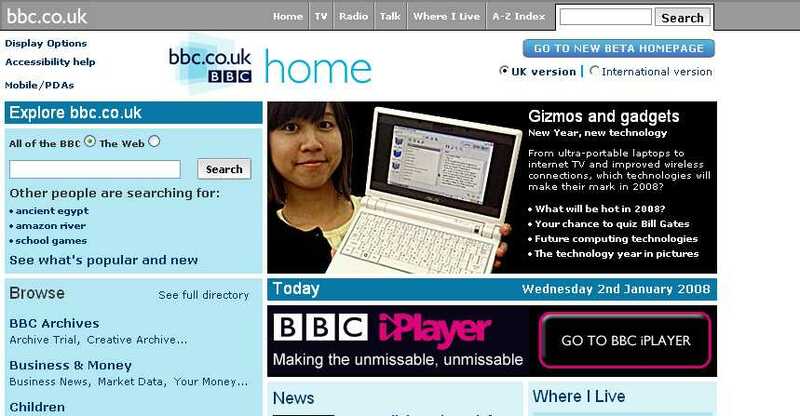 The Guardian continue to post (this time on their blog)without mentioning that it is also called an Eee PC. Just one extra line would make it so much simpler for their readers.